The New Diorama Theatre will reduce the number of companies it programmes each year from 30 to seven, in a bid to make a “game-changing difference” to the companies it supports. The changes to the London theatre’s programming have been prompted by what it describes as an increasingly challenging landscape for emerging and mid-career artists and companies. It said theatres must “demonstrate confidence” in artists to help them build audiences and raise funds. 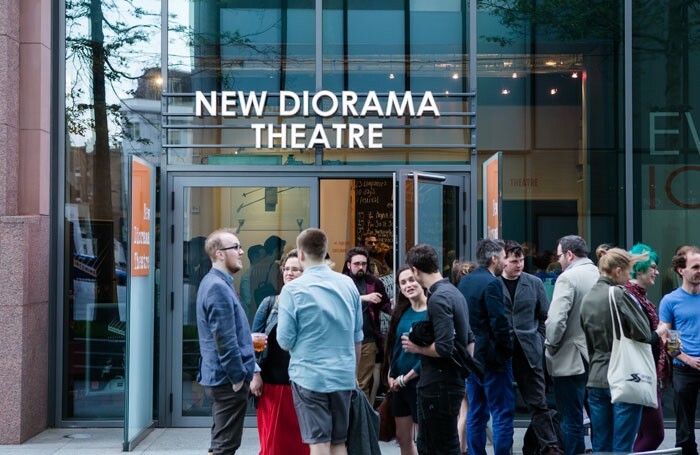 From September, the New Diorama’s main house will present shows from seven companies each season, as opposed to the current number of about 30. This model will comprise a standard five-week run, a full tech week and press and marketing for each show, including trailers, photoshoots, advertising and PR. The New Diorama is committing £10,000 for every company doing a five-week run as an upfront investment. Once a show is on sale, box-office income will be split 50/50 between the theatre and the company, once 50% of tickets have been sold. There will also be opportunities for the companies to develop their production for mid-scale venues, with partner venues including the Royal and Derngate in Northampton, the Barbican and 59E59 in New York. Announcing the changes, the theatre said: “We need a new programming model. 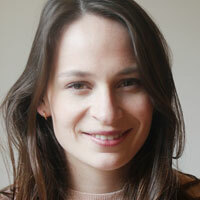 Every year it gets more difficult for emerging and mid-career companies to work Off-West End. The theatre said its new model would give artists all they need to make their best work, which is “high quality, accessible and open to all”. The theatre will continue to stage smaller-scale work as part of existing programmes such as Incoming Festival and will continue its artist development programme. Other new introductions include local ticket discounts and £3 preview tickets for people on Job Seeker’s Allowance. The theatre is also bringing in diversity targets for the first time, on and off stage, however no details have yet been announced.